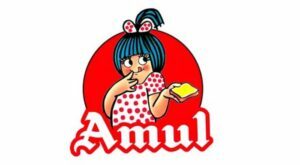 India’s own “Utterly Butterly Delicious“, Amul is an Indian dairy brand started in the year in 1946 in Gujrat. Due to its high-quality products, extensive product line and exponential growth, Amul has expanded to almost 60+ countries. 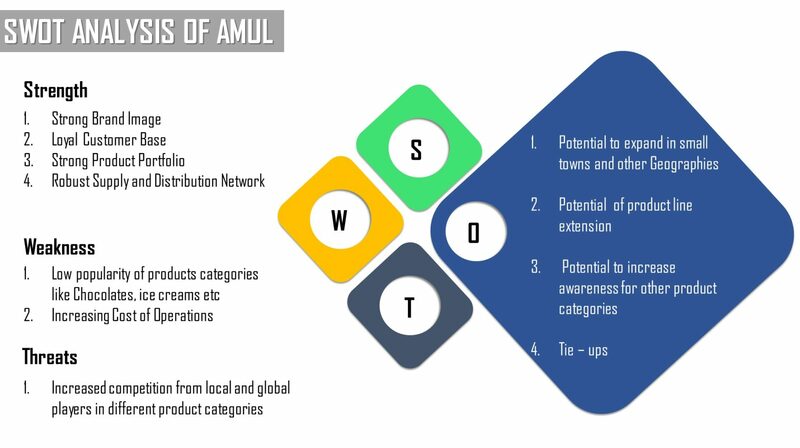 In this SWOT Analysis of Amul, we will analyze the strengths, weaknesses, threats, and opportunities that the brand has and how well it is poised to grow in the future and take on the competition. Strengths describe the factors that which the organization is good at and what separates it from its competitors. To understand the SWOT Analysis of Amul we need to look at the factors which are its biggest strengths. –Strong Brand Image: Amul has a strong brand image and brand recall and these factors have helped the brand maintain constant pressure on its competitors. Amul also invests heavily on advertising and marketing its dairy products like Butter, Milk etc that helps in maintaining the brand image and creating brand awareness. –Loyal Customer Base: Amul has a huge loyal customer base, customers trust the brand for providing high-quality products at reasonable prices. 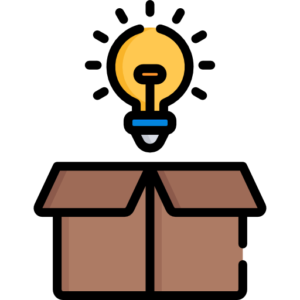 — Strong Supply chain and Distribution Network: Over all these years of its existence, Amul has managed to build a robust network of Supply chain and Distribution Network. Started in a remote area of Gujarat, over the years, Amul has managed to build a strong supply chain and distribution network for sourcing the raw materials for its products and then taking the finish goods to the consumers. –Strong Product Portfolio: Amul offers a range of products to its customers. Amul offers different products in different product categories. This wide range of products is one of the biggest strenght of Amul. 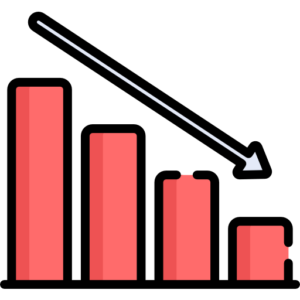 Weaknesses stop an organization from performing at its optimum level. They are areas where the business needs to improve to remain competitive. SWOT analysis of Amul covers different weaknesses which the brand has and they need to work on. –Increasing cost of operations: With too many international brands in competition with Amul, it now finds it difficult to control the cost of operations. And thus is facing huge competition in International markets. –Low awareness of product categories like Chocolates, Ice creams etc – Amul is very well known for its butter, cheese products, and milk, but the degree of awareness for its other products like chocolates, Amul milk powder, Amul mithai is still very low among consumers. Amul needs to increase the marketing and advertising efforts to promote these products. 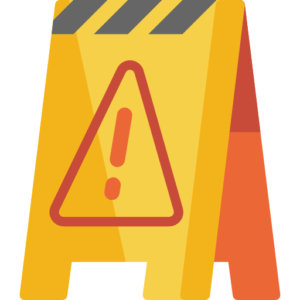 Threats refer to factors that have the potential to harm an organization in the future. Given the fact, threats give a brand a far-sighted view about the problems that the brand is likely to face in the future, it is one of the most important factors in the SWOT Analysis of Amul. — Increased global and local competition: It’s not only big brands like HUL, Nestle, P&G that give stiff competition to Amul, small and local players like Mother Dairy, Govardhan, Nandini etc are also eating away the market share of Amul. 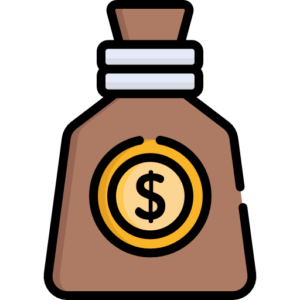 Opportunities refer to the factors which the organization can use to its favor to grow its market share, sales, brand recognition etc. It’s the second most important factor in SWOT Analysis of Amul as it will shape the future of the company’s strategy. –Potential to expand to small towns and other geographies: The opportunity to grow the brand in small towns and other geographies is immense. Amul would need to work on its supply chain and distribution network to fulfill this task and make the product available even to every corner of the country. — Marketing and Advertising: Amul would also need to invest heavily in marketing and advertising to increase brand awareness and brand recall of their products. In order to target local players, Amul would need to explore local channels and language for promotion. —Product Line Extension: Amul needs to invest in the R&D activity and launch products which cater to consumers which are health conscious. Product line extension is one aspect that the brand would need to work on in the future for the top line growth. –Partnerships: Amul can look into increasing the market share by partnering with leading / local restaurant chains for their daily dairy needs. While the number of challenges facing Amul is abundant, this company posses a great deal of promise for the future. The company holds a strong brand equity and loyalty, it’s just the opportunities that it needs to play on to outdo its competitors.